Welcome to Winged Warrior Performance Challenge & Car Show! The Winged Warrior Performance Challenge & Car Show was started by Dr. Kevin Butterfield as a small toy donation charity for the benefit of a local children's hospital. Over the years this small charity has grown into an automotive performance shootout, car show, and spectator event for the greater benefit of these same children. The Performance Challenge is organized into two teams - Team Import vs. Team USA. Our competitors all have varied backgrounds and even more varied cars. From race prepped to stock, all types of cars are eligible. If you have ever wondered how well your car performs or how it really measures up compared to others, why not find out for yourself and benefit a great charity at the same time! Or if you prefer to show your car off rather than race it. If that's the case, you'll enjoy the car show side of Winged Warrior. Thanks for taking a minute to stop by our website. We hope you'll take some time to look around and get to know more about us. Visit our forums for a wide variety of subjects and good fun or stop by our media section to view photos and videos of past events. When you are ready to run, we'll be waiting for you! VENDOR SPACE WILL BE IN THE CARSHOW AREA ON SAT. PHOTO! Quick Reply: WWV: Performance Shootout! 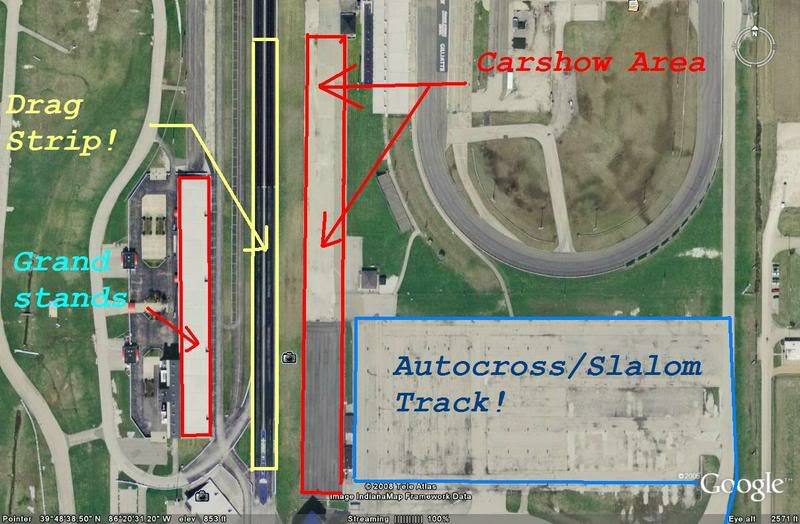 Drag/autox/slalom May 9th, ORP-INDY.